Fed chairman Jerome Powell has indicated interest rate increases are on hold for the time being, which pleased the markets. The rate increases that occurred in 2018 have impacted the retail automotive market already, however. As I mentioned in a story last week, dealership flooring has gone from being a profit center to being an expense. Meanwhile, Edmunds reported that the average interest rate on a new vehicle in January rose to 6.19 percent, close to a 10-year high, while the average transaction price hit $37,149 according to KBB. Nonetheless, January sales were forecast to remain basically flat compared to 2018 at a SAAR of 17 million. 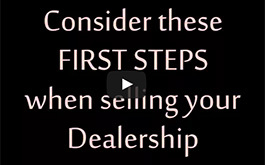 In this challenging environment, dealers are always looking for ways to keep customers coming back. This week I talked with Eric Kahn, owner of several dealership groups in New York state. As always, Eric had a lot to tell me. One thing he mentioned is that one of his dealerships now uses a flatbed truck to pick up and deliver cars to be serviced. Now that’s convenience. Another thing we talked about is the long process he went through to be awarded a Honda open point. It’s arduous. Read more about it in this week’s issue. 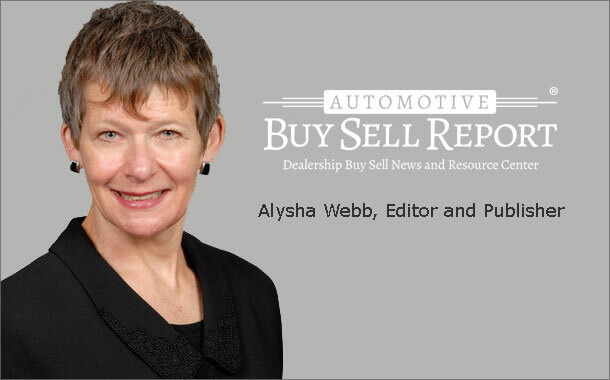 Also this week, Total Dealer Solutions returns to ABSR after a long absence with some tips on doing an inventory of parts and fixed assets before a buy sell. One tip – which applies to many things in the buy sell process – is not to put it off until the last minute. See the column in this week’s issue for more tips. And we have Transaction News.